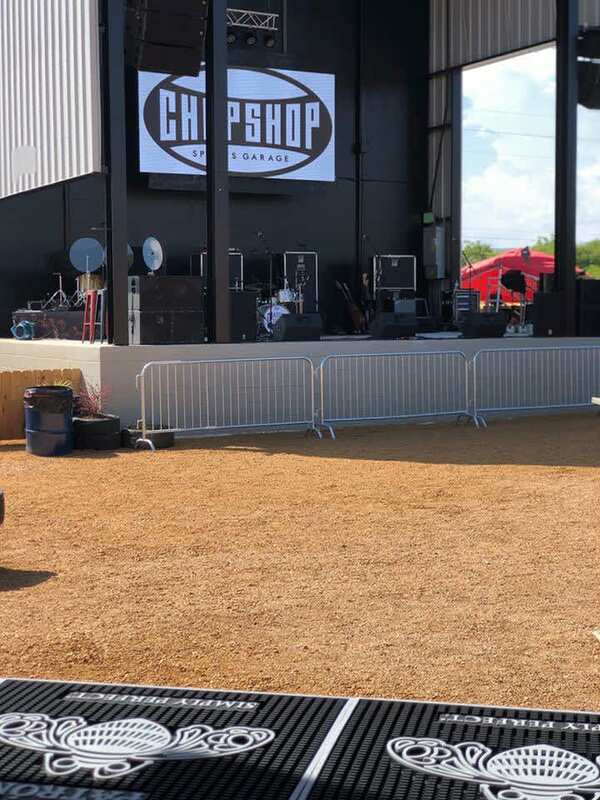 Featuring 22,000 square feet of indoor and the outdoor entertainment, we at Roanoke ChopShop Live have teamed up with Randy Rogers to bring you our first live venue holding up to 1,200 people! Our state-of-the-art main stage is located right outside our retractable large garage doors, with an outdoor bar, seating and VIP suites! Every event night we run as two separate venues; live music venue on the outside featuring a unique menu with specialty food items and inside a full service restaurant with our full menu including our famous Trash Can Nachos and The Fatty Burger. Live music venue doors open at 5pm, then live music starts shortly after that! We offer a variety of music from today jams, classic rock, to Texas country and 80’s jams! However, the fun doesn’t stop at the live music, football season is upon us and the Cowboys are taking over this bar! Come out and watch your favorite sports teams here on our big screen! Sound on for the games, your favorite team on one of our 20 tv’s with a nice cold local beer on tap or our Famous ChopShop Frozen Margarita, maybe even play a game or two of pool. 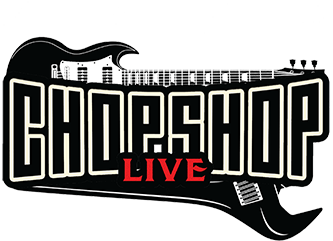 So stop on by to ChopShop Live and get your fix. Josh Babb has 20-plus years of restaurant operations experience. Before forming Rock Libations with his partners, Josh oversaw operations at Kenichi in Victory Park & Nove Italiano in Dallas. Before that, Josh based on his long history of success managing and working for restaurant groups such as Nordstrom restaurants and Brinker International. Proud father of Lauren, Cole & Morgan and known as Pappy to granddaughter Isabel.